Get Accounts Package “Sage One Cashbook” Free! 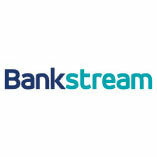 Comments Off on Get Accounts Package “Sage One Cashbook” Free! Hop over to The Tax Blog to get the excellent Sage One Cashbook online accounting, cashflow and bookkeeping package totally free of charge if you’re a Taxfile/Guy Bridger Ltd client. No strings attached — we pay your subscription for you and even help set you up on it! Think of it as our Christmas present to all our lovely customers. Sage One Cashbook makes accounting and bookkeeping a breeze and keeps all your data safe, secure and backed-up online. Access it from anywhere with an internet connection. With your permission it even allows us to collaborate with you in real time to make accountancy and tax calculations quicker and easier then ever. If you like it you can even upgrade to include things like payroll, for a fairly negligible monthly cost. Learn more here but don’t hang around; this offer is going to be popular so sign up before it’s gone! Happy With Our Service? Write a testimonial & receive £10 off! Comments Off on Happy With Our Service? Write a testimonial & receive £10 off! If you are happy with our service we’d love to hear about it because we’re putting together a page of customer testimonials on our website. They need only be short if you haven’t got much time, but more detailed comments are fine too! 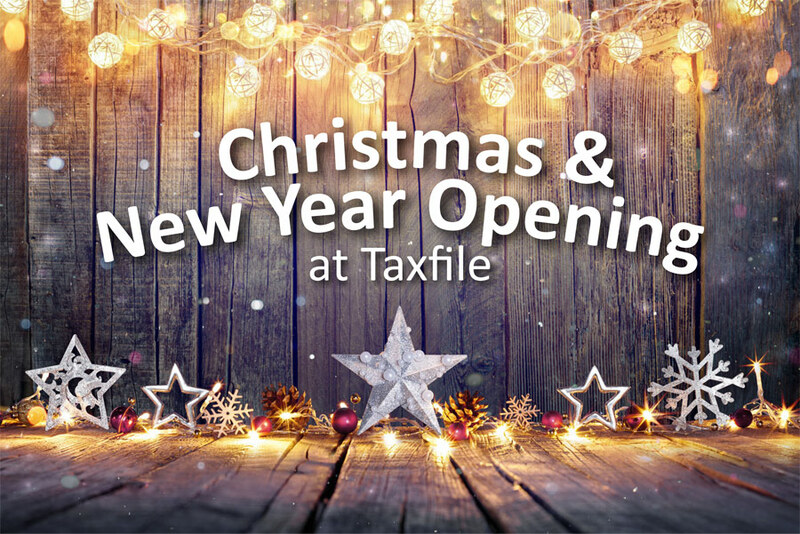 As a thank you, you’ll receive a £10 off voucher which you can offset against your next Taxfile bill. 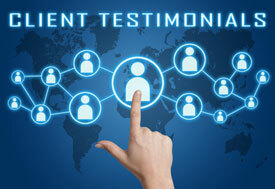 Please submit your testimonial via this simple form. Many thanks! If you’re not happy, of course please let us know right away and we can work out how to put things right. We want all of our customers to be happy and any feedback will help us to improve our services. Again, many thanks. and 47% voiced concerns about the additional administrative overhead which would be involved managing the scheme. In a vote for common sense, HMRC has finally relaxed its requirements, under certain circumstances, in respect to the methods it allows for submission of VAT returns. 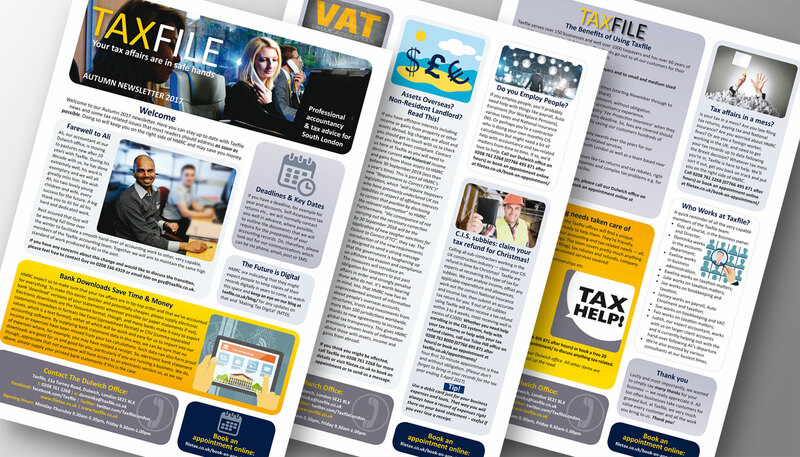 Previously almost* all businesses were forced to submit VAT returns on-line while paper and telephone submission methods were phased out forcibly even for those who did not have access to a viable on-line method. 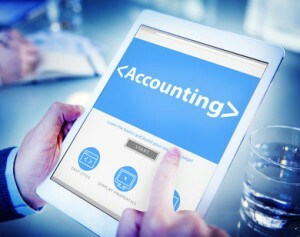 We’re pleased to confirm that HMRC are now relaxing submission requirements for those businesses who can show that the on-line method is not a practical one for their particular circumstances, for example based on limitations caused by age, disability, remoteness, quality of internet connection etc. HMRC now requires those unable to file on-line to file by telephone. And if that’s not practical for similar reasons, they may then be able to submit good old-fashioned paper VAT returns. If HMRC decline both methods, the business or individual concerned will be able to appeal if it thinks it has a reasonable reason to do so. Between October 2012 and 2018, all UK employers must have complied with the new government initiative and have enrolled all eligible staff into a new ‘Workplace Pension’, a process known as automatic enrolment. Employers will each be allocated a staging date, which is the date by which they must launch the new Workplace Pension scheme for eligible employees. Failure to comply could mean penalties and enforcement actions being taken against the non-compliant employers. The Government also helps because payments into the scheme are, in effect, tax-free. What date do employers have to launch the scheme? The date that the scheme goes live will vary from one employer to another, based primarily on the number of employees in the organisation. Larger employers will launch earlier (from October 2012) while those employing only a few employees will launch later (up to 2018). The exact launch date is known as the ‘staging date’ and employers can find out their own particular staging date by visiting this link and entering their PAYE reference. The Pensions Regulator advises that, once they know their staging date, employers should begin preparations at least 12 months in advance. A quick PDF guide to preparing for automatic enrolment can be found by right-clicking this link or by visiting the Pensions Regulator help area. Tools for creating an employer’s action plan are also available, here. Her Majesty’s Revenue & Customs (‘HMRC’) is clamping down on employers who employ interns without paying them at least the National Minimum Wage. While internships are a very important mechanism for students and graduates to gain work experience and to move towards full-time employment, all too often in the past, some companies and organisations have used interns as a way to get work done for free. This event is free of charge to members of the London Southside Chamber of Commerce and their guests. The presentation should be of interest to anyone seeking a greater understanding of how individuals and businesses are taxed. Guy will outline the expectations of Her Majesty’s Revenue and Customs (HMRC), illustrating how individuals and organisations share the same responsibilities in calculating profits and managing their tax affairs. He hopes to enliven the debate about how we should deal with the challenge of maintaining profitability and paying tax and will explore the concept of what is fair in today’s society and suggest measures to create a more level playing field. A free buffet with wine and soft drinks will be served. Guy Bridger, the speaker, is an accountant and tax advisor with offices in London and in Devon. He has won several awards and has recently been advising the Office of Tax Simplification. Comments Off on Download out new brochure! Exciting news – we have a new brochure! It’s going to print soon but we thought some of you might like a sneak preview so please feel free to download it here (PDF format, less then 1MB). It shows you the many accountancy-related services available from the various offices within the Guy Bridger Ltd. group — that’s both in South London (also offices here) and in Exeter, Devon — as well as details of the many discounts available (download the brochure for more details).